Charlie Chaplin Has A Game Of Thrones Connection We Bet You Didn't Know About! It is Charlie Chaplin's birthday today! The late English comic actor and filmmaker rose to fame in the era of silent films. Chaplin continues to play a very important role in the history of cinema has one of the most celebrated personalities to have ever lived. Having known about his acclaim since childhood, we are sure that you are well-versed with his screen personas. However, did you know about his Game of Thrones connection? Surprised? Well, were too in the start but it is a very interesting connection that you probably forgot about since the Game of Thrones season 8 madness commemorated. 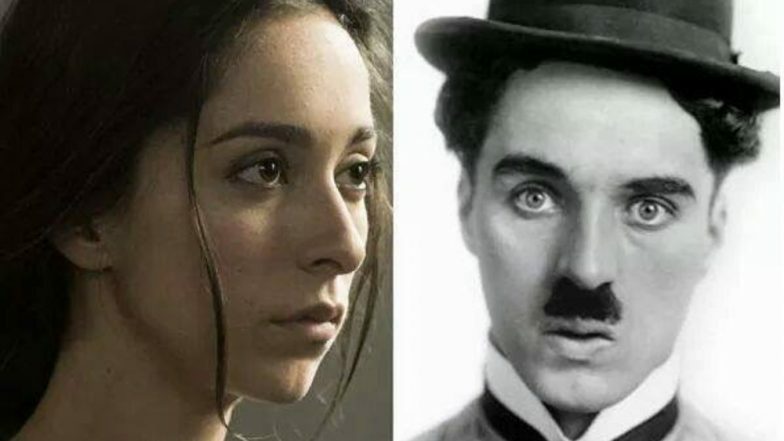 Oona Castilla Chaplin, the actress who played Talisa Maegyr, Robb Stark's wife, in the HBO Fantasy series Game of Thrones, is actually Charlie Chaplin's granddaughter. Born to Chaplin's daughter Geraldine Chaplin and Patricio Castilla, the actress found fame for her role as Robb Stark's wife in the show. With her beauty and the sad demise, nobody would forget Talisa Maegyr right? Anyway, she was actually named after Charlie Chaplin's wife, Oona O'Neill. Oona spent most of her childhood in Spain, Switzerland, Cuba and Great Britain which explains why she has a Spanish background. Oona Chaplin hasn't had any breakthrough roles as such except for her Game of Thrones stint. Despite her short Game of Thrones stint, we will be hearing Oona Chaplin voice Varang in Avatar 2. It has been reported that the studio plans to continue the franchise with three instalments that are scheduled for future releases starting from the sequel which will be out in 2020.